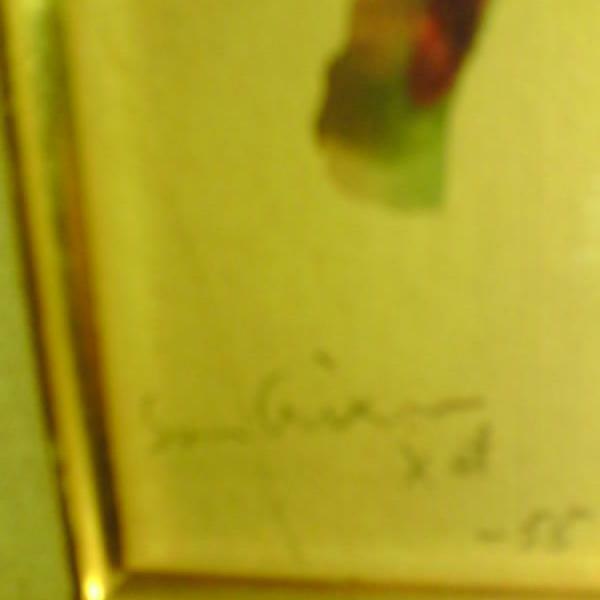 Oil on canvas signed Sven Erixson, year -55(1955) and also the artists monogram sign the famous sign: X-et. 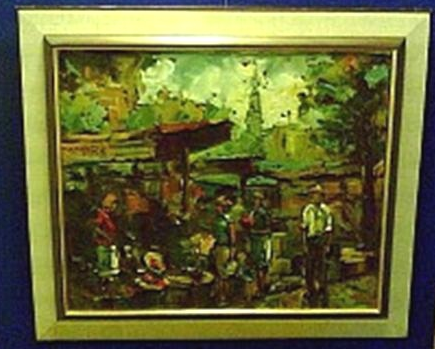 Size: 18,6 x 24,6 inch, 23,6 x 29,5 inch including frame. Translation from Swedish language will be published when the text has been translated. 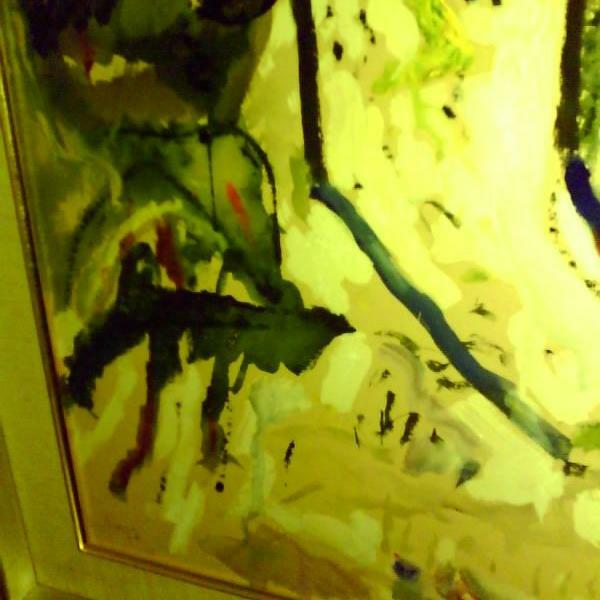 This painting is kept in safe storage and because of that an appointment must be agreed upon in advance for personal viewing of this fine art object and the same procedure is obligatory for viewing of many other exclusive oil paintings. 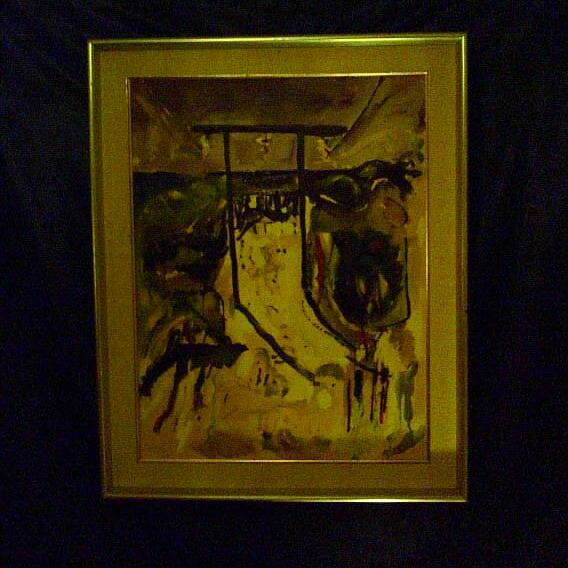 Exclusive oil paintings are kept safely inside bank valve for safe keeping!